Groundspreader for Flowtech 75 & 100 tripods. 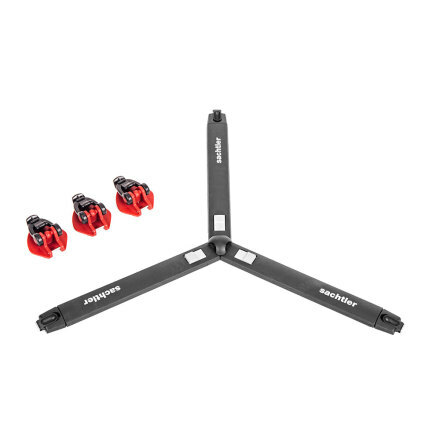 Sachtler has unveiled their new ground spreader for the revolutionary Flowtech tripods. We will be adding the new ground spreader systems to our website shortly, in the meanwhile send us an e-mail if your interested in a Flowtech ground-spreader system.